Customer Review from Kevin and Sharon M.! After considering all our options, we came to Big O Dodge first and got a great deal! Customer Review from Remona and Felecia P.! Gary was great! He worked hard to get everything settled for us. Customer Review from Randolph and Jill M.! This is the 3rd vehicle we have bought from Big O Dodge and we are very happy with the service and staff here! We recommend Big O to anyone. Customer Review from Clarence P.! Thank you, Big O Dodge! This is the fourth car I’ve bought here. Customer Review from Alice M.! We shopped around all day and finally bought a car at Big O Dodge when we met our salesman Ron! He was helpful, accommodating and wonderful sales associate to work with. Customer Review from James D.
Big O Dodge helped me pick out the right car. Rusty even came out and helped me and Kirk with my purchase. Thank you, Big O! Customer Review from Thomas R.! My experience at Big O Dodge was great! I will definitely keep buying from here. Customer Review from Kelly O.! I went to another dealership first, but Big O Dodge got be approved with a better rate than them! Thank you, Big O Dodge! Customer Review from Meridith H.! Customer Review from Quintina D.! Mike was a great salesman! he helped me find the car I wanted. 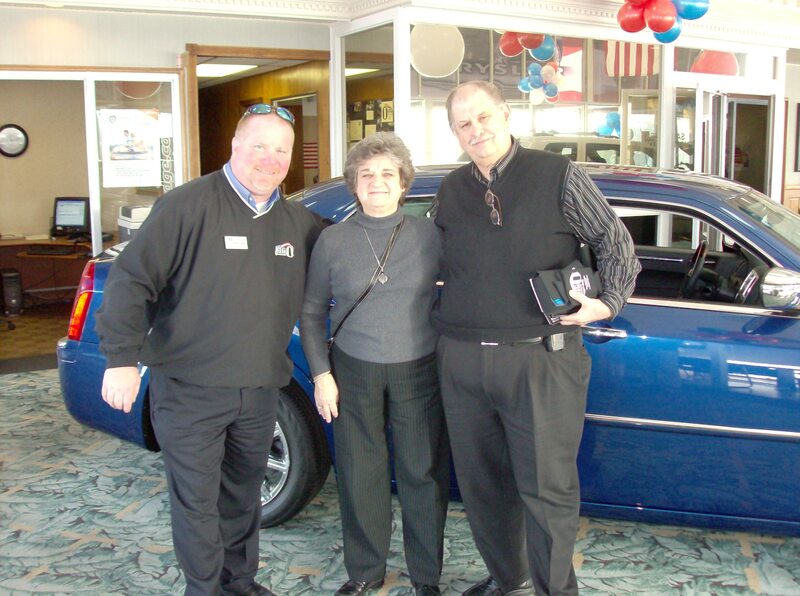 You are currently browsing the Big O Dodge's Customer Testimonials blog archives for February, 2010.